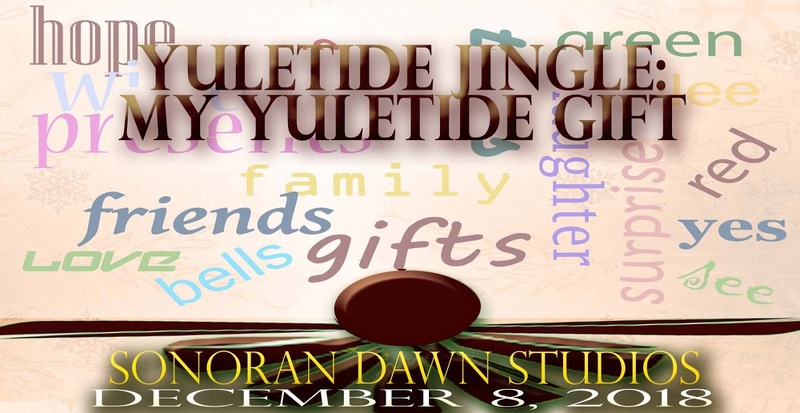 Undawnted: The Official Site of DL Mullan: Yuletide Jingle 2018 is Tomorrow! Don't Miss Out! Yuletide Jingle 2018 is Tomorrow! Don't Miss Out! Join Undawnted's DL Mullan and various other authors like Kaye Lynne Booth, Robbie Cheadle, Alexandra Forry, Riley Skye, and Chele Pedersen Smith at Sonoran Dawn's My Yuletide Gift.